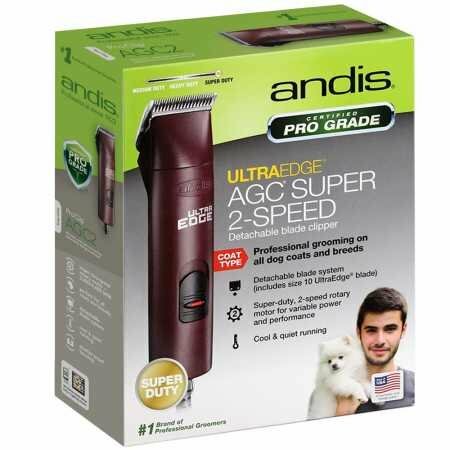 The Andis UltraEdge Super 2-Speed Detachable Blade Clipper is an excellent choice for home dog grooming needs. With two speeds, quiet and cool motor, and detachable blade design, these clippers will satisfy the needs of every dog owner, no matter what breed their dog is. No fans and vents means that there’s nothing that can become clogged with hair. 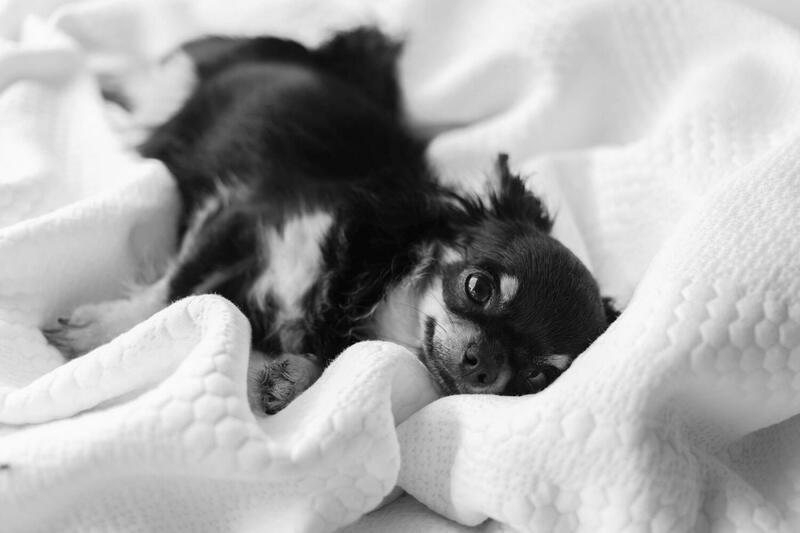 We love our dogs and want to provide them with the best care, such as the best food and good grooming. 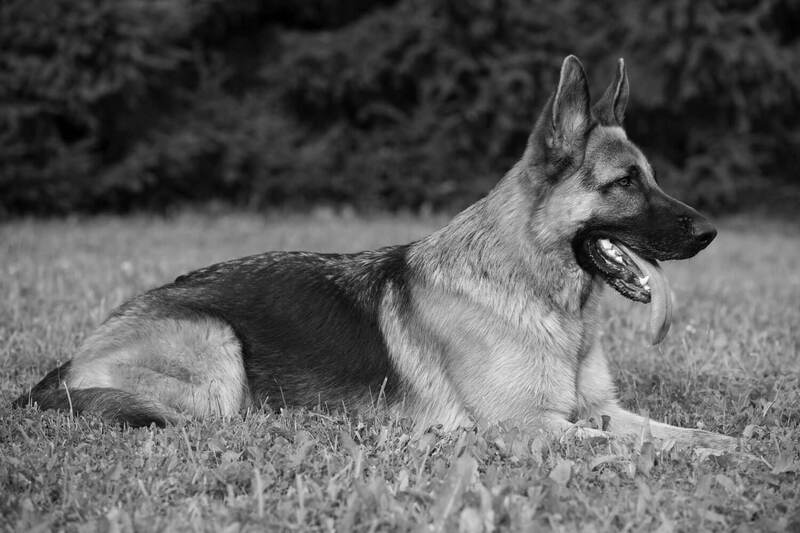 The latter is especially important with dogs that have long fur and shed easily. 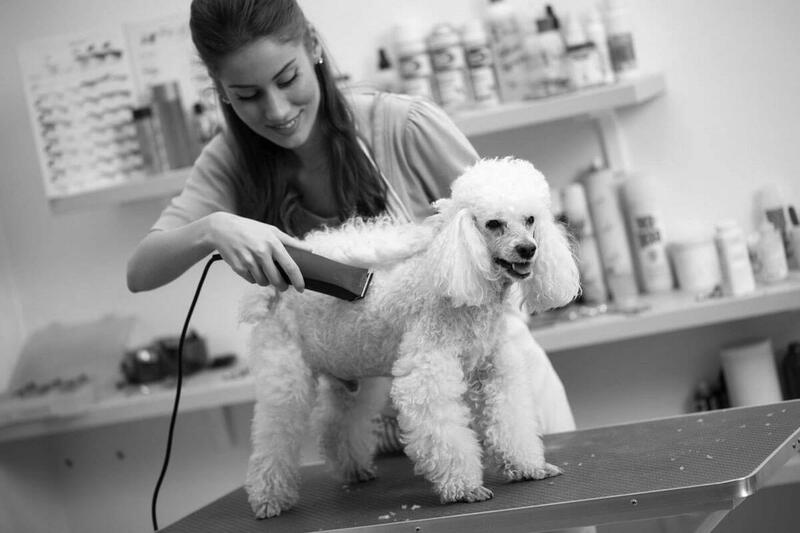 A good dog owner will occasionally take their dog(s) to a professional dog groomer, who will make sure your pooch gets the best care. However, a professional dog groomer can be quite expensive, even more so if you have a dog that needs to be taken care of more frequently. Luckily, you can buy your own dog clippers and take care of your dog yourself. 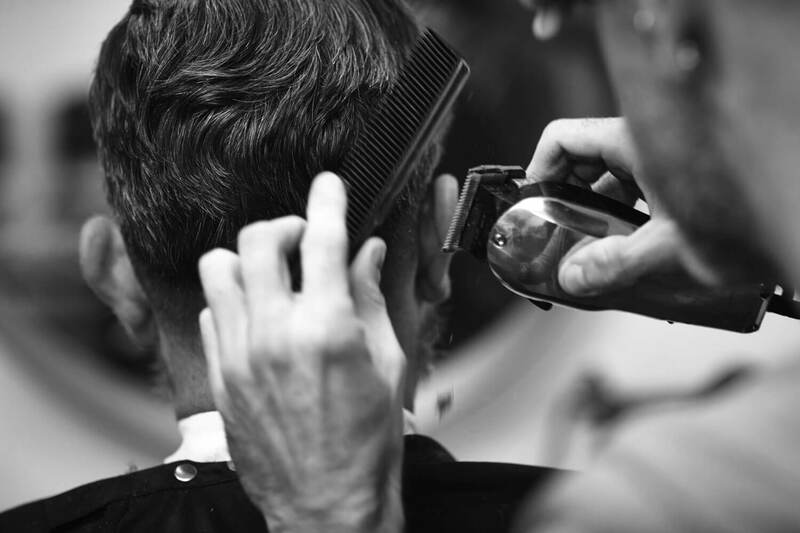 Just make sure to do your research on just how much you should trim, and the style that you should use. If you’re set on becoming an amateur dog groomer, here are three dog clippers that might help with that. We’ve compared them and came up with the best choice. So, without any further ado, let’s see what the world of dog clippers has to offer for you and your pooch. Assembled in the United States, these heavy duty clippers are not just useful for dogs, but you can also use them on cats, horses, and even livestock. These are single-speed clippers (2,100 strokes per minute) equipped with a high torque universal motor which can handle even tough and thick coats. The chew-proof housing ensures that the clippers are durable enough if your dog decides to play with them (if they’re off, of course). To help you with grooming at home, Oster also gives you a nifty quick reference blade chart, so you know exactly which blade to use for which part of your dog, and of course, what blades to use depending on the particular breed of the dog you have. And speaking of blades, Oster includes 10 blades with these clippers, which should be enough for pretty much all major dog breeds. You can easily swap between different blades thanks to the A5 Detachable blade system. And it doesn’t just have to be the blades that come with these clippers, as they are compatible with all Oster A5 detachable blades and guide combs that the company offers. You’ll be happy to know that these clippers will stay pretty cool while they’re on. This is due to the built-in internal fan, which should ensure that your dog is comfortable during the entire process of grooming. As of this writing, these Oster clippers are priced at $101.95, and the company gives a 1-year warranty for them, which is pretty standard. Just like regular hair clippers, dog clippers can also be wireless. One such example comes from Wahl – the Dog/Pet Home Grooming Lithium Ion Pro-Series Rechargeable Clipper Kit is a nifty little kit that comprises different equipment that will help your pet stay groomed. Namely, you get the clippers themselves, handy storage case, scissors and finishing comb, and 4 color guide combs, among other things. The combs have different colors so that you would easily know what exact length you’re using at that moment. As its name suggests, these clippers use a lithium ion battery. 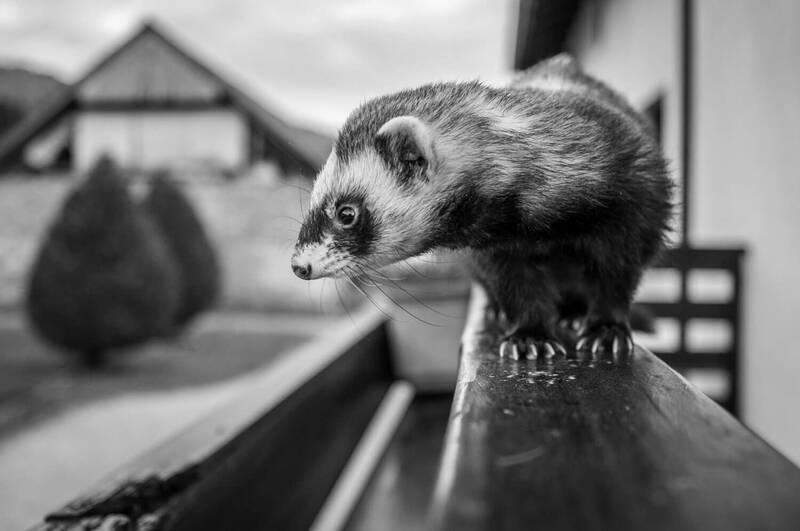 But what you don’t find out from the name is that it can run for up to 2 hours on a single charge, which should give you enough time to groom a dog, if you’re reasonably skilled, that is. There’s also an option for quick charging, which only takes 15 minutes, which will certainly be very useful for those quick grooming sessions. One of the good things about these clippers, and which is somewhat surprising, is the 5-year warranty. It’s limited warranty, but it certainly sounds good. And you don’t have to worry about the performance of the blades since Wahl used self-sharpening blades with these clippers. Beginners will have no trouble using them, and the clippers themselves are also very quiet, which will certainly be appreciated by your dog. This comprehensive kit is a great choice for those who prefer portability, but also want to have all the functionality that they would expect from typical dog clippers. 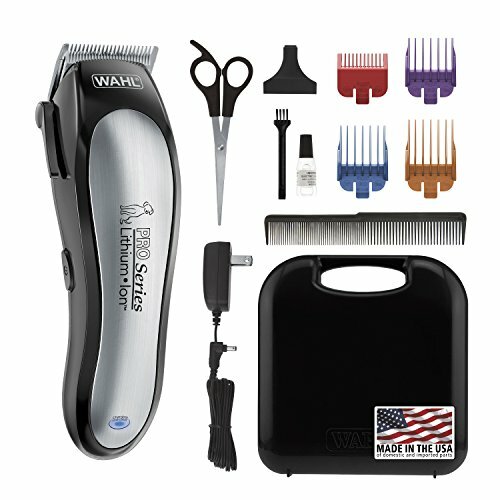 These clippers are currently available at $59.79. Not happy with one speed? Why not use 2? That’s what these UltraEdge clippers from Andis offer, provided by a rotary motor. This gives you great performance on par with the professional equipment. And this quality is also reflected in the price, which is slightly more than the previous two clippers, at $154.95, as of this writing. The build quality of these clippers is excellent, as they are equipped with shatter-proof housing, which should ensure a long time of comfortable use. Furthermore, the clippers come with a 14′ heavy-duty cord, which should give you enough space to move around your dog, no matter their size. The clippers themselves feature a round barrel shape, which will appeal to those who want a wider grip. Both high and low speeds are very quiet, so your dog shouldn’t be bothered by the noise, even during prolonged use of the clippers. Of course, as you would expect from dog clippers, the UltraEdge clippers by Andis offer detachable blades that are used for a wide range of dog breeds. You can use any ShowEdge blades, UltraEdge, and CeramicEdge which is actually the largest selection in the industry. 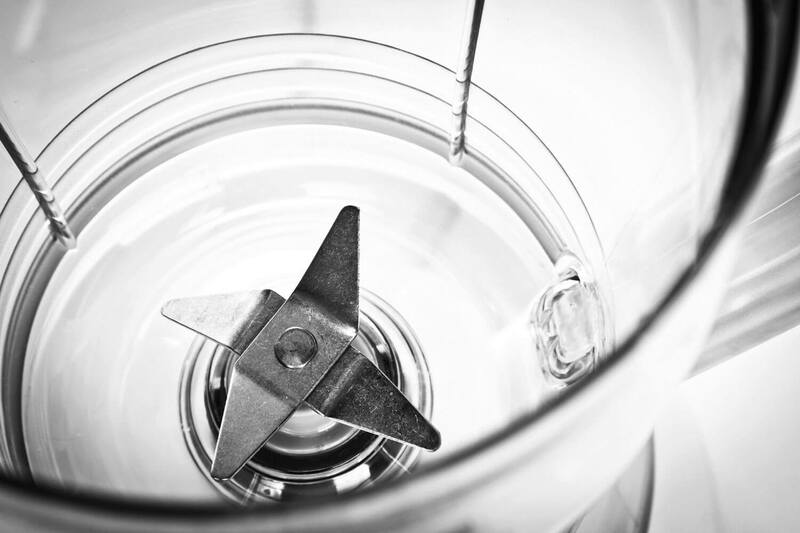 The rotating motor won’t have any trouble cutting even those thicker furs. Finally, one of the coolest (literally) things about these clippers is the cool-running smart design, which means that there are no fans or vents to be found here, and no hair will get trapped there. But the clippers themselves still remain cool, and your dog will be comfortable at all times. After comparing the three clippers, the Andis UltraEdge Super 2-Speed Detachable Blade Clipper comes out as a clear winner. It has the most comprehensive set of features, excellent build quality, and excellent versatility when it comes to speeds and blades. It can be used for all coats and breeds. 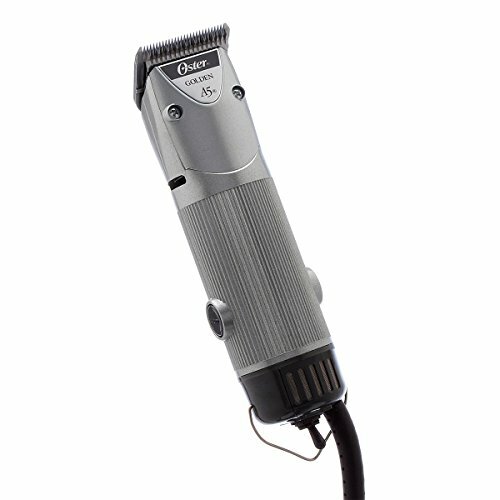 For those looking for something more inexpensive, but equally rich with features, there’s the Oster Golden A5 Single Speed Animal Grooming Clipper. But if you’re interested in portability, then the wireless Wahl Dog/Pet Home Grooming Lithium Ion Pro-Series Rechargeable Clipper Kit is just what you need, and it comes with its own storage case.